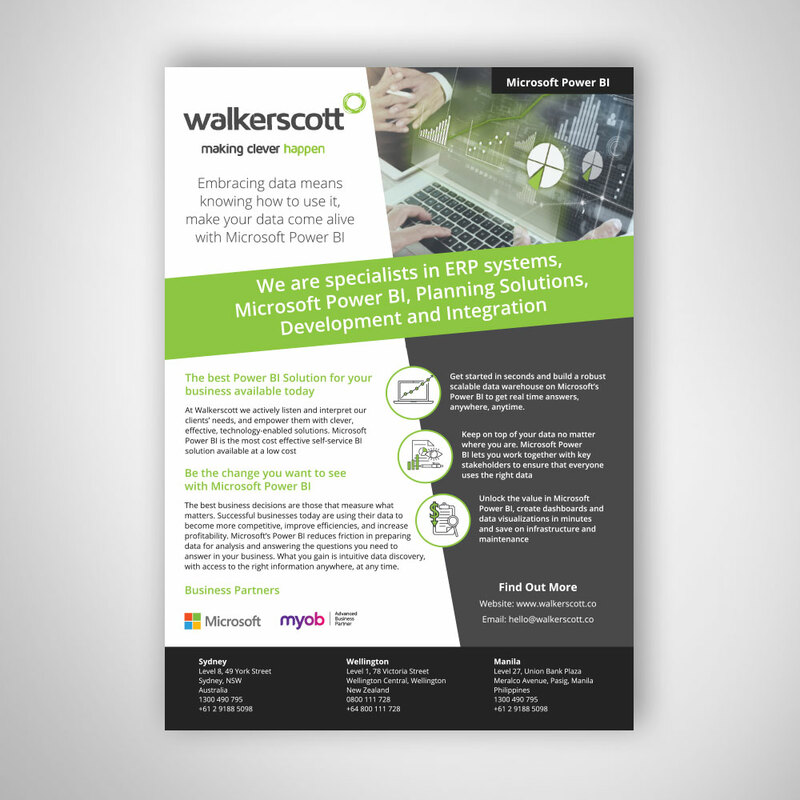 Yolk Marketing was asked to produce a simple one sided A4 portrait business flyer design for a technology company. Yolk Marketing was asked to produce a custom branded A4 flyer which would be distributed at a technology event by the client. The flyer was required to convey simple and clear product messaging and contact details.